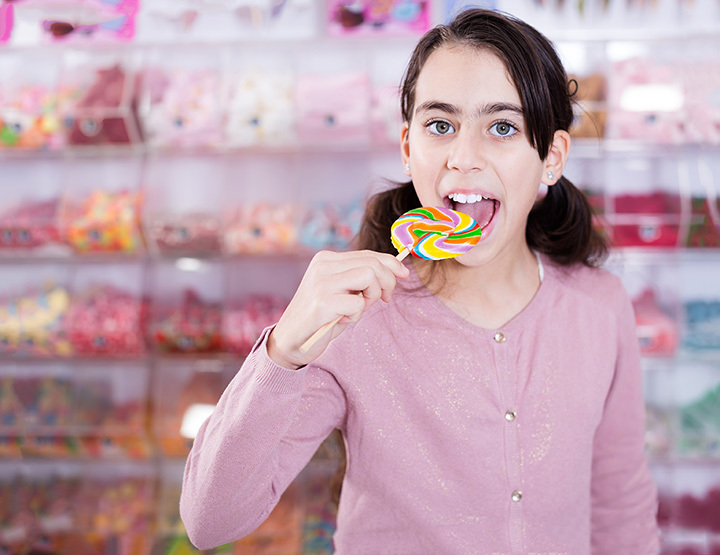 Nothing brings back the nostalgia of childhood-like walking into a colorful candy store! You’ll feel like a kid once again as you browse through these impressively decadent collections of sugary treats. The one-of-a-kind confections, rich chocolates and regional favorites from our top picks will surely satisfy your sweet tooth. This candy shop is unlike any other in the state. Sweet Pete’s offers hand crafted chocolates and over a thousand types of treats to their customers! Enjoy their interactive candy factory, full restaurant and educational candy making classes with your friends or family. Chocolate lovers, if you’re looking for an unforgettable experience, you need to check out one of the two Chocolate Kingdom locations in Central Florida. This candy shop and tour was created by those behind Schakolad Chocolate Factory and gives you a behind the scenes look at what goes into creating these scrumptious eats. Looking for something sugary before you head to the beach? Beachside Candy Co. has you covered! This family-owned shop has so many candies to choose from, including a candy bar, an alluring glass chocolate case, retro candy and more. If you’re an out-of-towner staying in the Orlando area, it’s likely you’re taking a trip to the world-famous Walt Disney World. Goofy’s is located in Disney Springs with many other fantastic shops, restaurants and activities to enjoy. Young and old will adore these Disney-themed treats. You’ll find many Mickey shaped choices! The wonderful aroma of tie-dye chocolate covered strawberries, flavorful fudges and old school candies is apparent the second you step in this DeLand shop. Whether you’re looking for a tasty gift or a treat for yourself, there’s so much to browse through! Treats and the beach seem to go hand in hand in the Sunshine State. Zeno’s has some of the best toffee around along with island-themed sweets like “seafoam,” coconut patties and more! Let yourself indulge with homemade chocolates, macarons, nostalgic sweets or international sugary eats at Candy Grandy in Naples. Each of their treats are tasty and photo-worthy. There’s no such thing as a bad choice from this spot! This shops fine European chocolates will make you feel like you’re traveling the world. Ocala’s Chocolates and Confections creates universally loved exotic delights that will have your mouth watering just from looking at them! At Fort Lauderdale’s To The Moon Marketplace candy lovers will find more candy than they’d ever be able to eat. With over 13,000 different sweets under one roof, you truly won’t be able to pick just one classic or rare candy.